I want to live in Leanne Wood’s vision of Wales. I want to live in a world where the economy works for the people of Wales, ending inequality and reducing poverty. 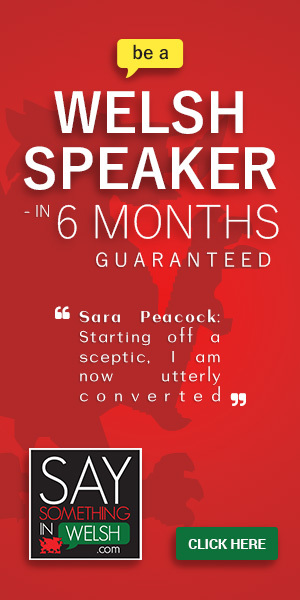 I can honestly read her pamphlet – The Change We Need – and not disagree with a word of it. However, when voting in this election – and the ballot has just come through the door – I’m aware that we’re not just choosing a vision or an ideology. We don’t just need to know what the promised land looks like. We’re picking someone who can lead us there. So the question we need to ask ourselves is, can Leanne Wood lead Plaid Cymru to a position where they can make a difference to the lives of the people of Wales? There is certainly some criticisms of Leanne’s leadership that has been flying about in this contest that I think are without merit. She has had some notable successes; gaining Ceredigion in last year’s election, and winning Rhondda as a candidate with a massive 50.6% of the vote in 2016. She has also worked hard to broaden the party’s appeal and to ensure that it is recognised as being truly a party for all of Wales. There are however four reasons that have convinced me that it is time to give a new leader the chance to take the party forward. While I do, of course, hope that Plaid Cymru can form a government after the next election, we need to be realistic about the party’s prospects. For Leanne Wood to be First Minister, without going into coalition with the Conservatives (which every candidate has ruled out), Plaid Cymru will need to gain 14 or so seats. Winning extra constituencies would mean losing their regional seats, so to gain 14 or so seats they would have to win 20 or so constituency seats – i.e. places such as Merthyr Tydfil and Torfaen. That would require them to be leading Labour in the polls going into the next Assembly election. If that isn’t the case, Leanne Wood’s declaration that she will step down if not First Minister will become a millstone around the party’s neck. Claiming that you’re going to win an election is politically astute – which is why every party leader does it. Claiming that you’re going to step down if you don’t win an election is politically naive – which is why no one does it. It draws attention towards your own future rather than the vision the party is trying to communicate to the public. And Plaid Cymru don’t get many opportunities to communicate with the public as it is. It’s notable that, so far, only one Assembly Member and one Police Crime Commissioner has backed Leanne Wood for leader. The anonymous comments made about Leanne Wood by a ‘senior party source’ were underhand but informative, revealing that the Assembly group had asked her to step down. It is quite clear that Leanne Wood’s ‘hands off’ leadership style has frustrated many on her colleagues, particularly those at Westminster who do not feel they are getting enough guidance. If Leanne Wood cannot command the support of her team, how is she going to get the best out of them to ensure that the party moves forward in 2021? Plaid Cymru has a handful of target seats it can realistically be confident of winning in 2021 – Llanelli, Aberconwy, Blaenau Gwent and Cardiff West. In three of those four seats, however – Llanelli, Blaenau Gwent and Cardiff West – the party centrally has fallen out with the local branches. They will also need to win back Dwyfor Meirionnydd after the incumbent, Dafydd Elis-Thomas, quit the party to stand as an independent. I’m sure it is unfair to blame every aspect of these fallings out on Leanne Wood herself. However, a change of leader could offer an opportunity to press the ‘reset’ button on some of these disputes. Because if that doesn’t happen, the party will lose ground in the seats it hopes to win and can wave goodbye to any significant progress in two and a half years’ time. This isn’t all Plaid’s fault, of course – whoever is Plaid Cymru leader will face the problem of a lack of a Welsh media. However, the party’s own communication strategy hasn’t helped. It’s been undisciplined and scattershot. This isn’t the fault of the excellent communication team but the lack of a firm grip at the top. Different parts of the party are pulling in their own direction and doing their own thing. This isn’t a matter of ‘niche issues’ but rather too many issues. Too many cooks, perhaps, who need a head chef who will tell them what to do. The irony is that Leanne Wood’s supporters have done more to articulate her vision of Wales in the last two months than Plaid has in the last six years. Mark Hooper’s article today is a great example of this – he makes an argument for Leanne Wood’s vision of Wales better than I’ve ever heard Plaid Cymru making it. Leanne Wood has been offered two great opportunities in the leader’s debates to get her message over, and she took them well. But to win an election you need to be communicating with the electorate every day. The lack of consistent access to the public through the media is the largest hurdle facing the party, but I feel that they’ve done very little to try and solve it under Leanne Wood’s leadership. Leanne Wood remains one of Wales’ most talented politicians, and her victory in Rhondda shows that she will have a key contribution to make for years to come. However, based on the concerns highlighted above, I think it is time that someone else was given a chance to lead. Rhun ap Iorwerth is an excellent communicator and can appeal beyond the party’s traditional political base. He would make a very good leader. My feeling however from talking to others in the party is that support amongst those wanting change is coalescing around Adam Price. The party will need to heal after this leadership contest and I think Adam Price would, despite some misgivings on both sides, be attractive both to those who back Leanne’s socialist principles and those who want a change of leader. Adam Price has many of the attributes that led the party to Leanne in 2012: As the son of a miner from the south-Wales valleys, he was a socialist before being a nationalist, and understands and appeals to the constituencies Plaid will need to win to form a government. He is also, like Rhun, an excellent communicator and a passionate debater. His speeches are always the highlight of every Plaid Cymru conference. I don’t agree with everything in these plans. But the last one, in particular, shows an understanding of the massive challenges facing the party and the will to overcome them. This isn’t just ‘the change we need’ but ‘how do we, as a political party, get the change we need’. There is a pragmatism there that has been missing these past few years. And, importantly for me, he recognises the need to build up our own independent media as essential to getting Plaid Cymru’s message to the electorate. For me, the election comes down to a choice between Adam and Rhun. I think Rhun will be party leader someday. This leadership contest has bolstered his standing in the party and put him in the driving seat to take over in the future. But for Adam, who has represented Plaid Cymru for over a decade as both an MP and AM, I think the time is now. He is, in my opinion, one of the most talented politicians of his generation and Plaid Cymru can’t afford to leave him on the subs bench forever. Neither Carwyn Jones’ likely replacement as Welsh Labour leader, Mark Drakeford, nor the new Conservative leader, Paul Davies, are known for their charisma. 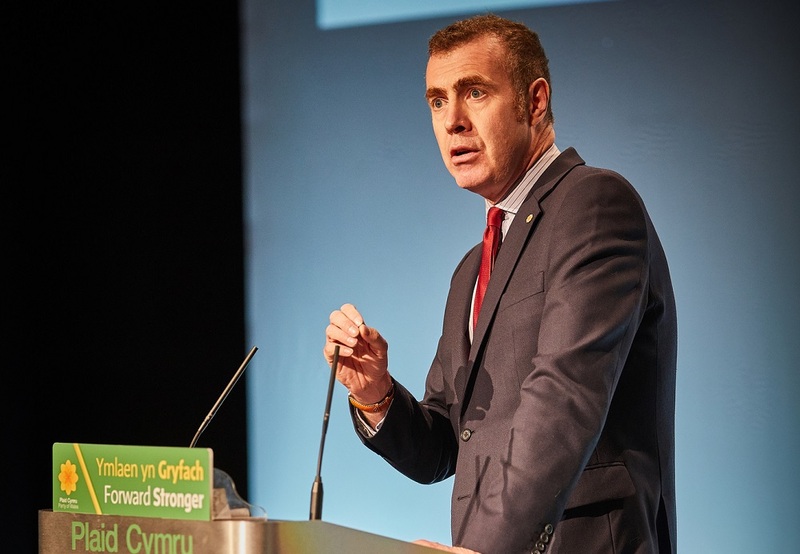 In Adam Price, Plaid Cymru has a golden opportunity to choose one of the finest orators in its history to take them on at the debates. I would also bet good money on Adam coming out on top against Theresa May and Jeremy Corbyn, if they’re still around come the next General Election. But it’s the party’s choice, and I respect those who disagree with me and will back whoever the majority chooses. As the ballot papers for Plaid Cymru’s leadership contest arrive at homes around the nation today, the membership is lucky to be able to choose from three excellent candidates. 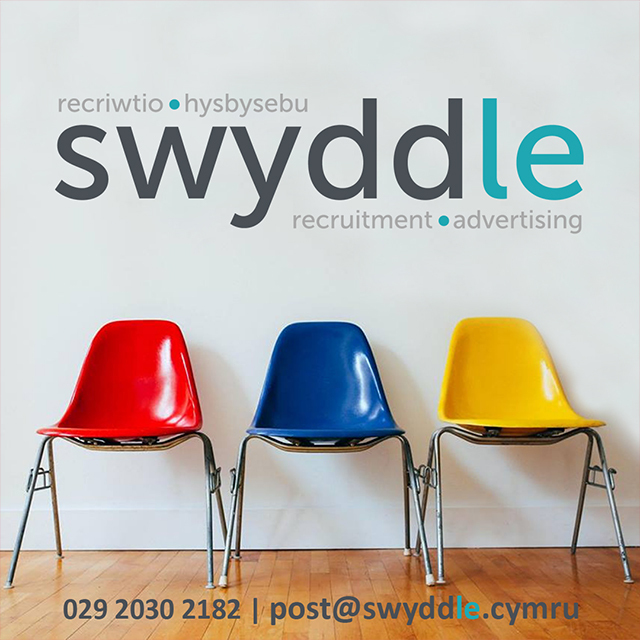 Adam, Rhun or Leanne – whoever we choose, I will be happy knowing that we have a strong and committed leader that can lead us into our best election in 2021.